Why do the Irish love Saint Patrick? Because St. Patrick loves the Irish! 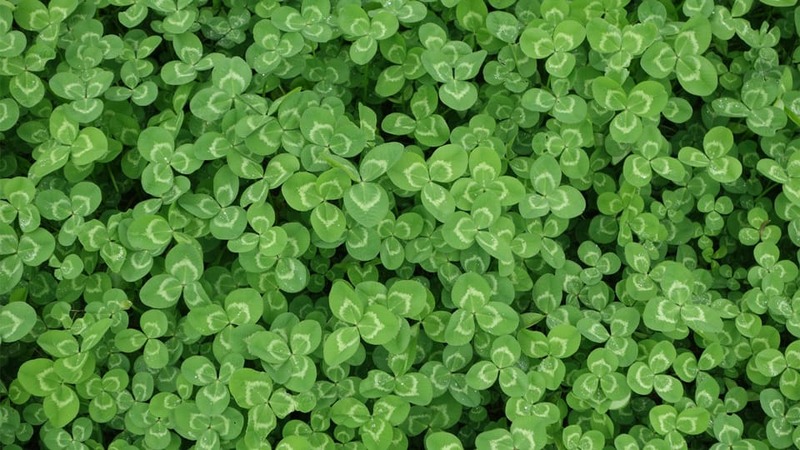 Many people associate St. Patrick with green shamrocks and beer. He did use a shamrock to teach the Irish about the Trinity and probably enjoyed a good celebration, but there is a lot more to Patrick. Patrick was a man passionately in love with Christ. We see his love expressed in the “Breastplate”, a hymn that he composed, in which he binds himself to Christ and to all of the mysteries of His life. He beseeches Christ to protect him from evil and invokes the power of the truth that Christ is always with him: Christ with me, Christ before me, Christ behind me, Christ within me! Patrick knew the intensity of the spiritual battle, yet faced his daily trials bravely with Christ, his Savior, at his side. Patrick also knew what it was like to be an unbeliever. At fifteen, he was captured while at his father’s farm, and sold into slavery in Ireland. There he came to know hunger and poverty, as he worked as a shepherd, sometimes spending long periods of time by himself. Patrick proclaims that it was at this time in his life, when he was captive in the eyes of the world, that he was freed from the greater slavery of sin. During this very difficult time, he experienced God profoundly. He began to draw near to the true God in constant prayer. Years later, after he had escaped and returned to his family, Patrick answered the call he experienced from God to return to the very people who had captured him and to lead them to the same freedom he now experienced in Christ. This is why the Irish love Patrick, because he gave up everything for them. There is no greater love.